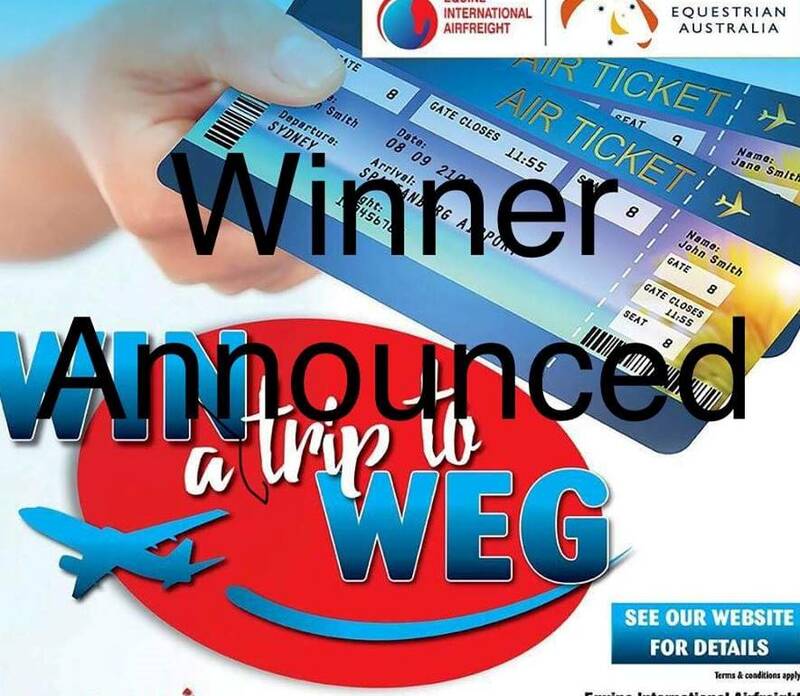 We were just as excited as our winner Steph Mackillop to present this fantastic ‘Win A TRIP To WEG’ prize today! Thank you Equestrian Australia for your support with this campaign and this great video interview. Learn more about Steph and her cheeky pony Brenin below…..
Not only is Steph Mackillop an accomplished rider in her own right her family (Mum Penny and Dad Jock) has generations of experience in carriage driving and equestrian. The property at Team Mackillop Equestrian is based in Terrey Hills, NSW and and has been in the family for decades offering coaching and lessons as well as horse training and agistment. Steph dreams of competing at WEG herself one day and is thrilled to have won the opportunity to see her idols compete and to soak up the atmosphere Tryon2018 as a spectator (for now). She looks forward to keeping us update on all things WEG from the frontline in September.